Oaklodge Nursing Home is managed by B & D Healthcare Ltd.
Oaklodge Nursing Home was built in 2005 to the highest standards and specifications. Hair salon and Beauty room; Hydrotherapy jacuzzi bath. 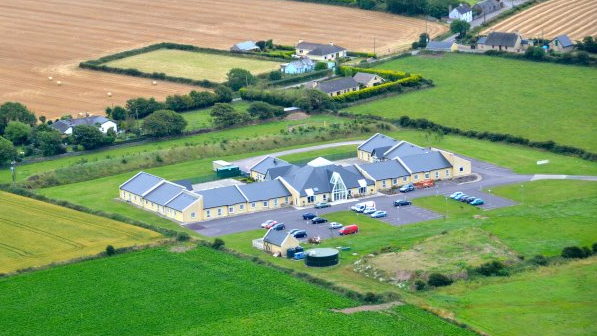 Oaklodge Nursing Home started functioning in March 2006. The first resident was admitted on the 10th March 2006. From then onwards Oaklodge has been growing in leaps and bounds with the total capacity of the Nursing Home now being 65 residents. Our Director of Nursing has extensive years experience in hospitals and nursing homes. We believe that a nursing home ought to be a real ‘home away from home’ experience for all its residents. To live life to the full in their retirement years, is central to the philosophy of Oaklodge. We offer superb care, privacy and space in a cheerful and friendly atmosphere that enhances the quality of life of each person and maximises their independence.